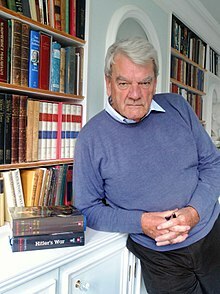 David Irving, the notorious British Holocaust denier, plans to lead a nine-day guided tour of former Nazi extermination camps in Poland. 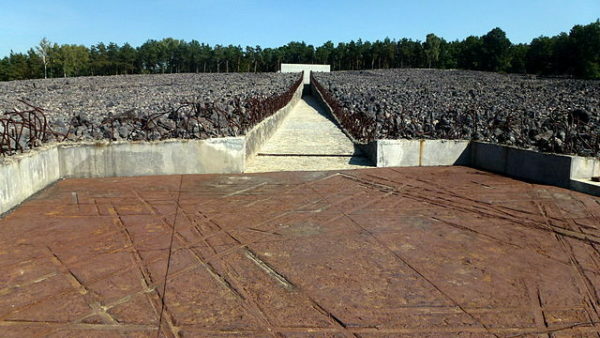 Due to take place in September, it will take participants to Treblinka, Sobibor, Belzec and Majdanek as well as to The Wolf’s Lair, Adolf Hitler’s headquarters during the latter part of World War II. Six years ago, Irving conducted a similar tour to these sites of infamy. He most definitely should not be allowed to enter Poland. Poland, a nation devastated by the six-year Nazi occupation, should not be an enabler of Irving’s outrageous theories, which have been exposed as brazen lies. Lest it be forgotten, he lost a celebrated libel suit he brought against American historian Deborah Lipstadt 19 years ago. At this momentous trial, Irving’s reputation as a historian was forever discredited after the court branded him as an active Holocaust denier, antisemite and racist who, “for his own ideological reasons, persistently and deliberately misrepresented and manipulated historical evidence.” The court also found that Irving’s books had distorted Hitler’s role in the Holocaust and depicted him in a favorable light. The truth of the matter is that Irving is a pseudo-historian whose noxious views are lapped up by neo-Nazis. A propagandist who earns a living delivering speeches to antisemitic groups, he has only one purpose in mind in his desire to travel to Poland: to denigrate the veracity of the Holocaust and thereby demean Jews. He must be barred from setting foot in Poland. 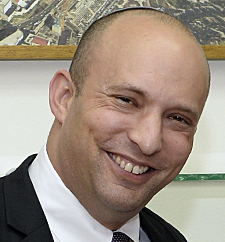 As Israeli Diaspora Affairs Minister Naftali Bennett said in a letter to the Polish ambassador in Israel, Marek Magierowski: “Given Irving’s record of abhorrent statements and outright lies about the history of the Holocaust, it is quite clear that he intends to use this opportunity to spread further falsehoods and vitriolic narrative. In so doing, he will doubtless cause deep offense to the memory of the victims of the Holocaust and to all the Jewish people, as well as stoke the already raging fire of hatred and antisemitism we are witnessing around the world today. “I therefore respectfully request that the Government of Poland make it quite clear that Irving and his party will not be granted access to your country, and certainly not to the camps and other sites of memorial to the millions of my people who were murdered in that dark period of history,” Bennett added. One can only hope that the Polish government will heed Bennett’s reasonable plea and duly inform Irving and his motley followers that they are not welcome in Poland, now or in the future.